Das alte Gefängnis von Wicklow beherbergt heute ein Museum, in dem die Besucher die Härte des Gefängnisalltags im 18. Jahrhundert und andere Episoden aus der bewegten Geschichte miterleben können. 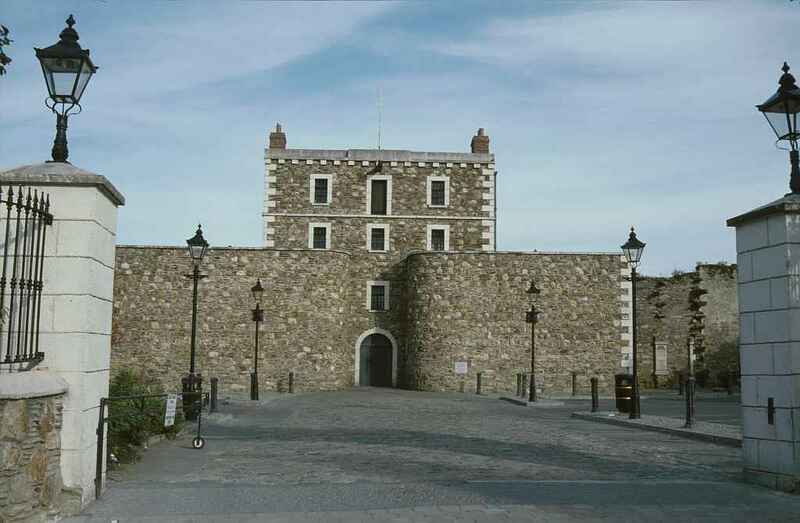 The old gaol contains now a museum, where visitors can learn about the toughness of every day life in a jail of the 18th century, and other episodes of the lively history.